This technique is still new to the U.S. and Aileen attended the first training session ever offered here in the U.S. She has been offering this service since 2013 and has been trained by 2 award winning Russian Eyelash Artists and has received advanced training from a top U.S. Eyelash Artist. 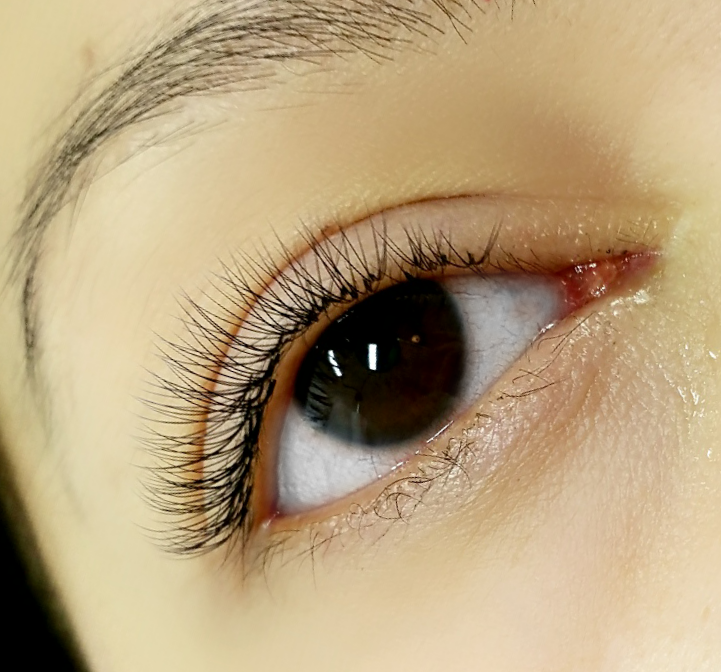 It is the most popular and requested lash service. So light weight that you'll barely notice you have them on! You get the fullness without the weight. These are the softest lashes out of them all! This Russian Volume technique was brought here to the U.S. in 2013 by two Russian instructors. This technique involves creating handmade fans with delicate silk lashes. Two to six lashes can be applied to each of your lashes to create a soft or dramatic effect, depending on which set you choose. These lashes will last the longest because they are light, feathery and because the silk extensions hug the natural lash.